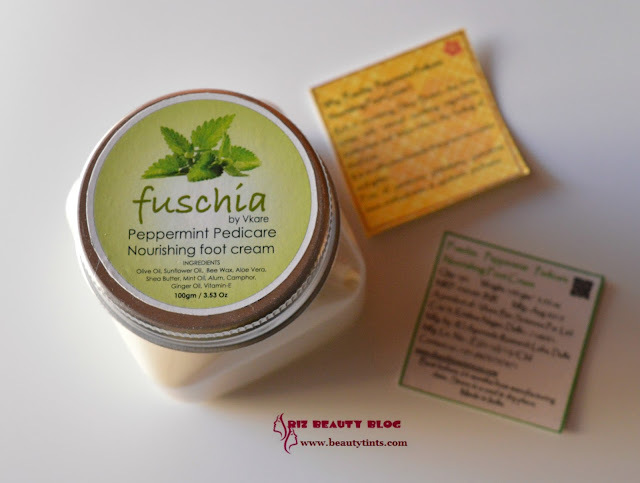 Sriz Beauty Blog: Fuschia By Vkare Peppermint Pedicare Nourishing Foot Cream Review!!! 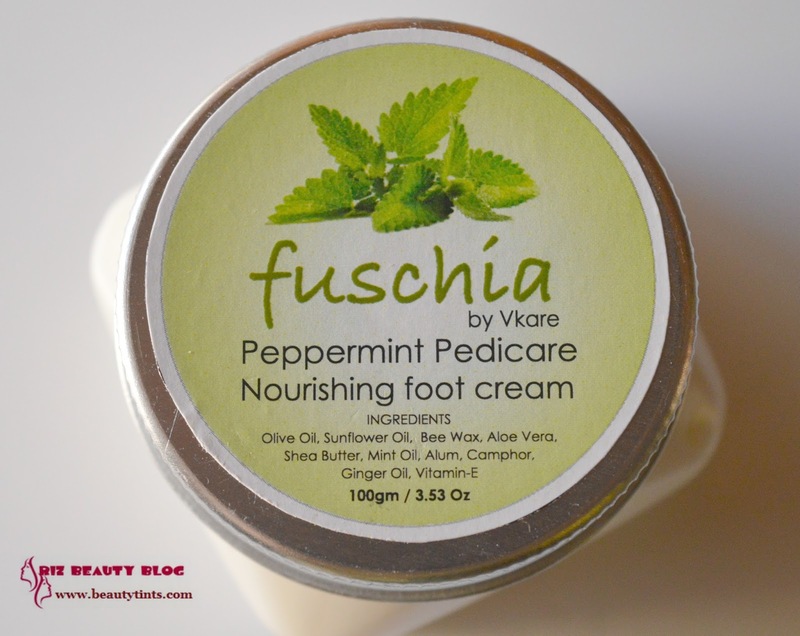 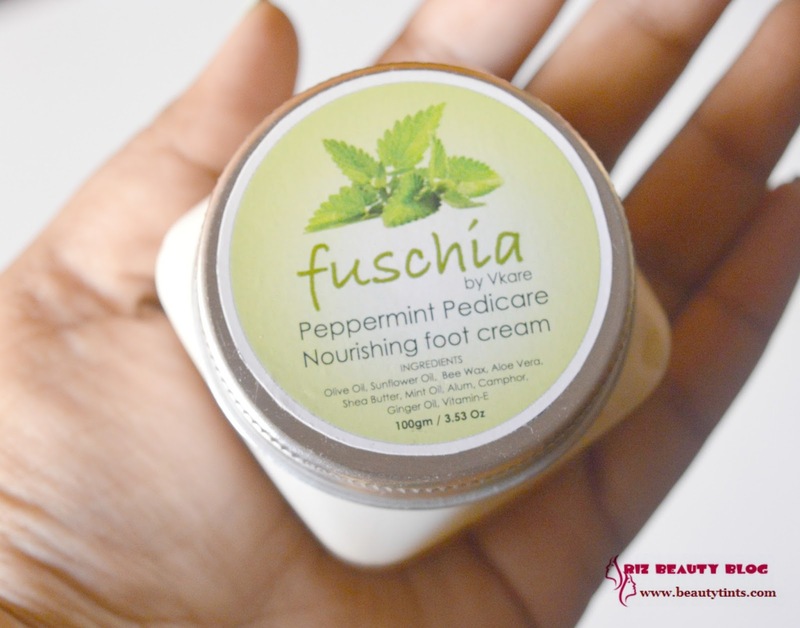 Fuschia By Vkare Peppermint Pedicare Nourishing Foot Cream Review!!! 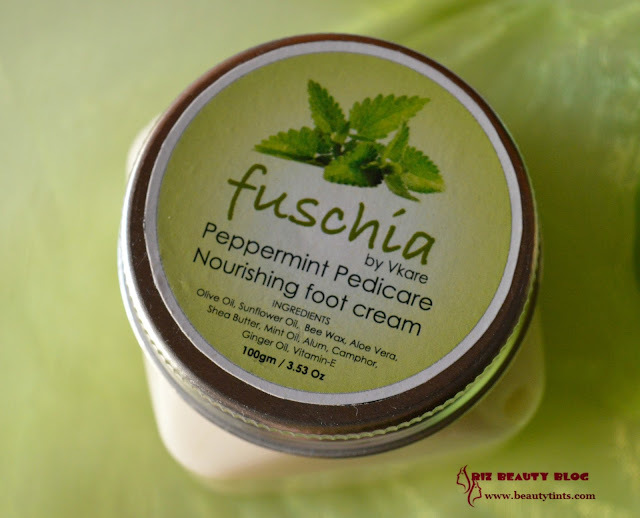 Today I am reviewing Fuschia By Vkare Peppermint Pedicare Nourishing Foot Cream,which I received in MSM Box some time back.This is enriched with the goodness of Shea butter,olive oil,Aloe vera and many other effective ingredients. 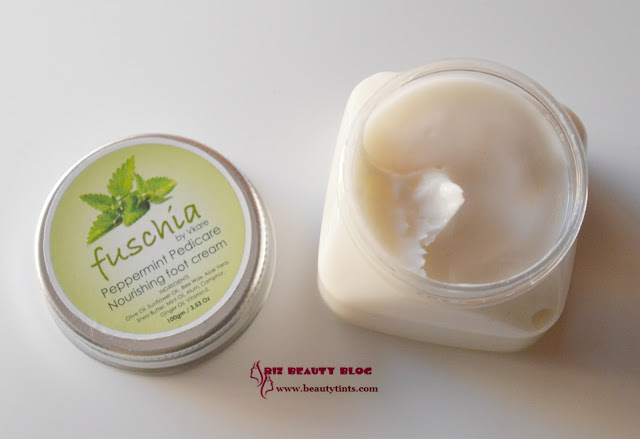 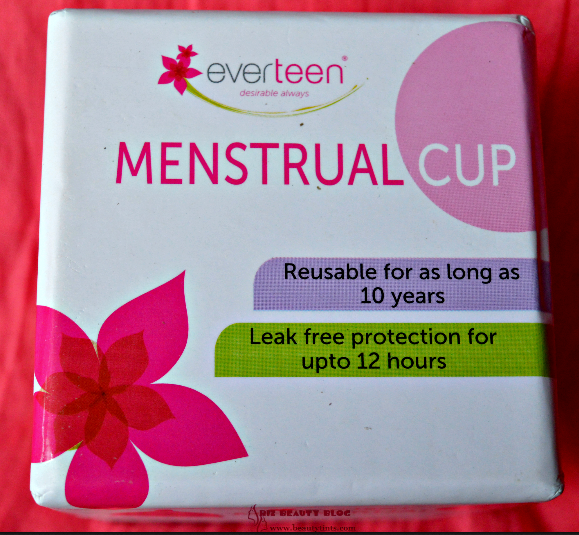 Packaging : It comes in a cute tub packaging with a metallic screw cap.All the details about the price,ingredients etc., are listed on a separate labels which comes along with the tub. 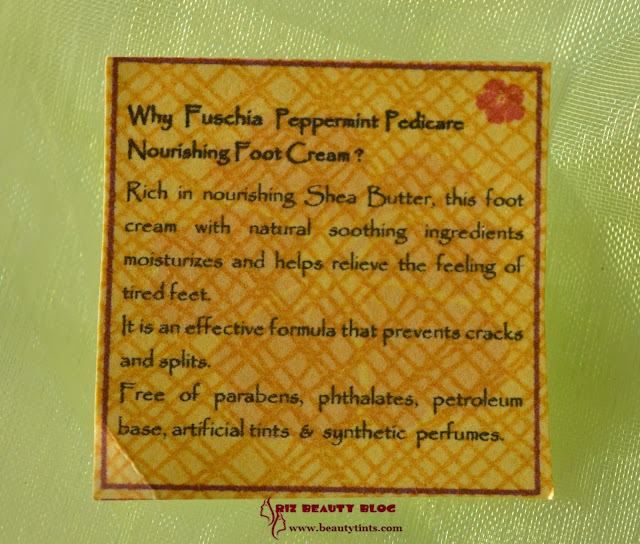 Ingredients : Olive oil,Sun flower oil, Bee Wax,Shea butter, Aloe vera, Mint Oil, Alum, Camphor, Ginger oil,Vitamin E.
My View On the Product :This pedicare Nourishing Foot cream comes in a travel friendly sturdy jar with a screw cap.The cream has a smooth buttery consistency and it smells amazing with a refreshing scent of mint.The consistency is super creamy like an ice cream,it spreads easily on the skin.It hydrates the skin for good 5-6 hrs with out the need of re-application.The best thing about this is it doesn't give that greasy or oily feel,which most other foot creams gives.So,this can be used in the morning time as well,with out any issues.A very little is sufficient for both legs.As of now I do not have any cracks so I cannot comment on this but it definitely helps in preventing the formation of cracks by nourishing the skin on the heels and soles well.It gives a nice cooling sensation immediately after application giving a nice relaxation to the tired feet.It is enriched with the richness of olive oil,Sun flower oil, Bee Wax,Shea butter, Aloe vera, Mint Oil, Alum, Camphor, Ginger oil,Vitamin E.It is good for all seasons and it is extremely moisturizing.Free Of Parabens, Phthalates,Petroleum Base, Artificial Tints And Synthetic Perfumes.The only con is its price,feels like a bit high for a foot cream. Contains the goodness of Olive oil,Sun flower oil, Bee Wax,Shea butter, Aloe vera, Mint Oil, Alum, Camphor, Ginger oil,Vitamin E.
Final Conclusion about Fuschia Peppermint Pedicare Nourishing Foot Cream: Those who wants a perfect foot cream to pamper their feet with all natural goodness should gives this a try!!! 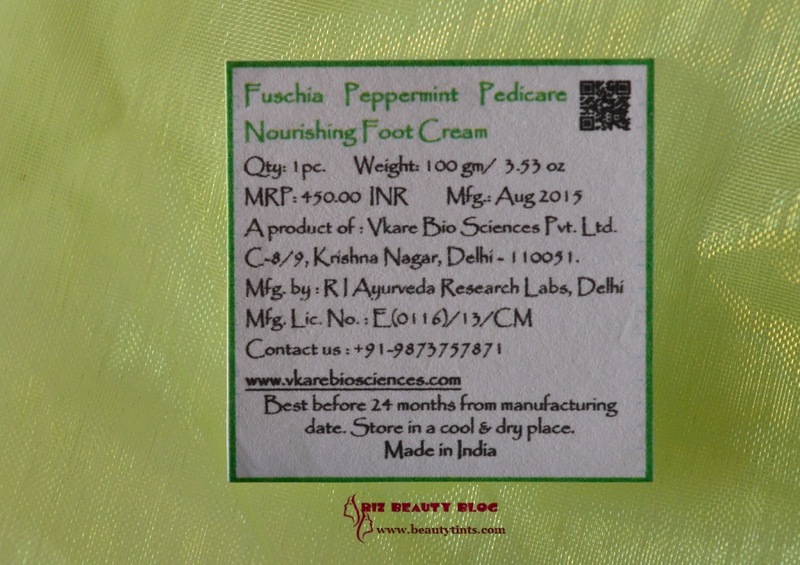 Labels: Fuschia By Vkare Peppermint Pedicare Nourishing Foot Cream Review, fuschia peppermint foot cream, fuschia product reviews.